Darlington’s origins date back to the mid-18th century. After the Revolutionary War, in 1785, Cheraw District was divided into three counties, Marlborough, Chesterfield, and Darlington. Darlington County was bounded by the Pee Dee River), Lynches River, and Cedar Creek. To this day it is unknown why the county was named “Darlington”. After 1798 the designation “county” was changed to “district”. 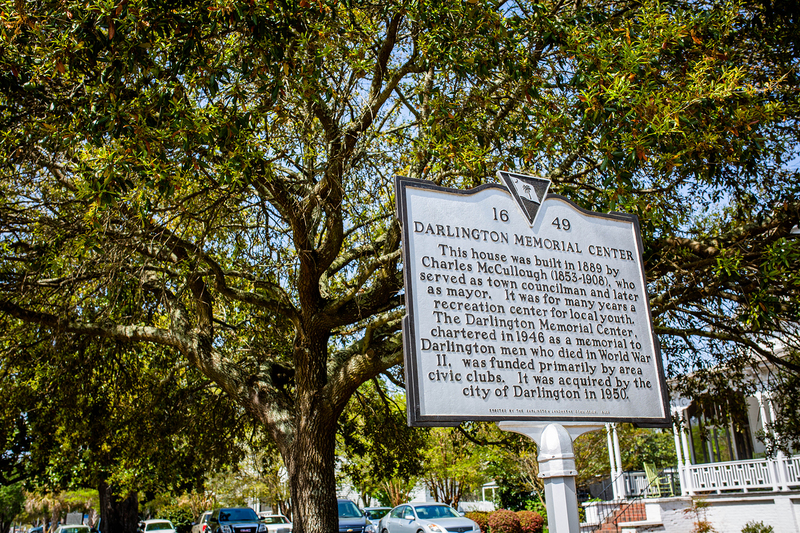 In 1835, the city of Darlington became the new county seat. In the 1868 South Carolina Constitution, the designation reverted to “county”. Florence County was created out of parts of Darlington and Marion counties in 1888. Darlington County gave up additional territory in 1902 when Lee County was created. 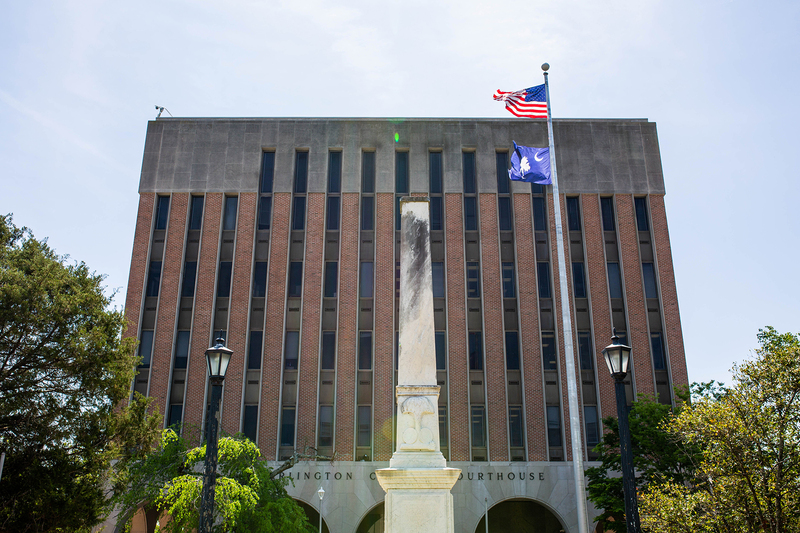 Darlington was originally built around the public square and the courthouse which now sit in the present locations due to an argument in the late 18th Century between Colonel Lamuel Benton and Captain Elias Dubose. The story goes that the two argued over whether the Courthouse should be built in Mechanicsville or Cuffey Town. Colonel Benton and Captain Dubose compromised and they each began, in their respective towns, on horseback until they reached one another. The spot where they met is where the Darlington Public Square and Courthouse are located today. Regrettably, a fire in March 1806 destroyed the original Courthouse. Rumor has it that an older woman, attempting to burn papers connected to her upcoming Court case, was responsible for the fire. 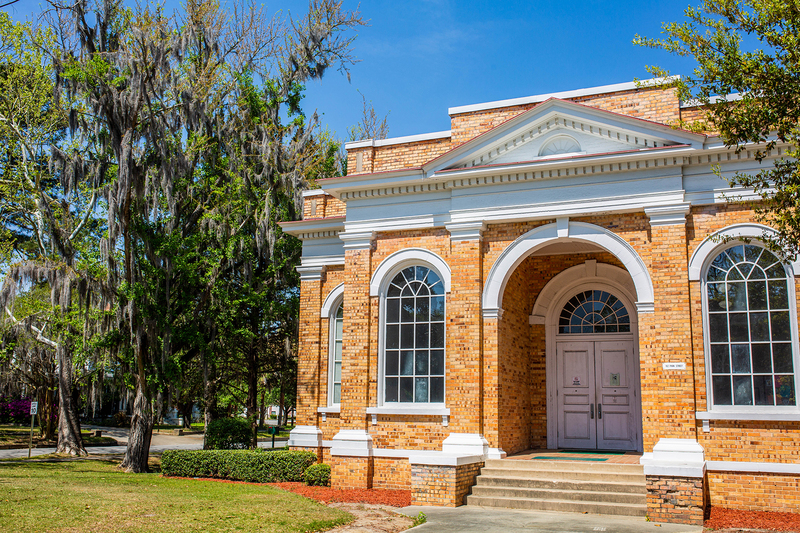 The Courthouse was rebuilt between 1824 and 1825 in brick to prevent the spread of fire …the Courthouse was Chartered in 1935. 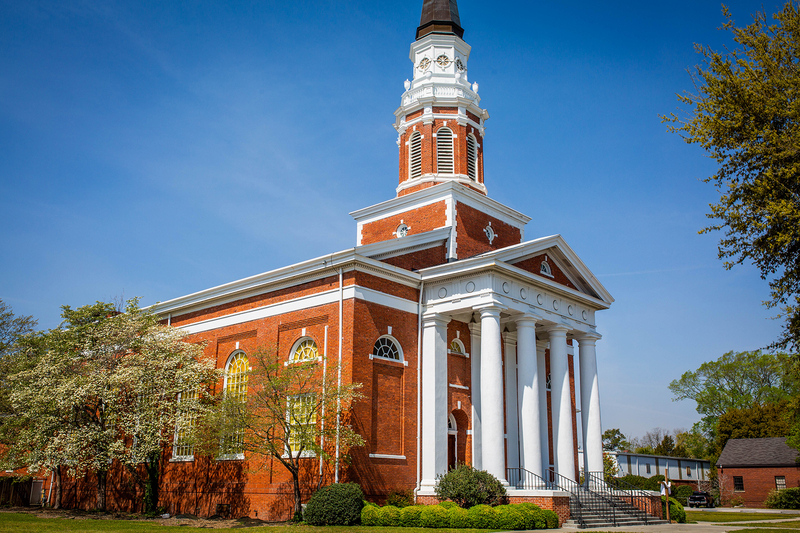 During the Civil War, no battles occurred in Darlington, South Carolina. 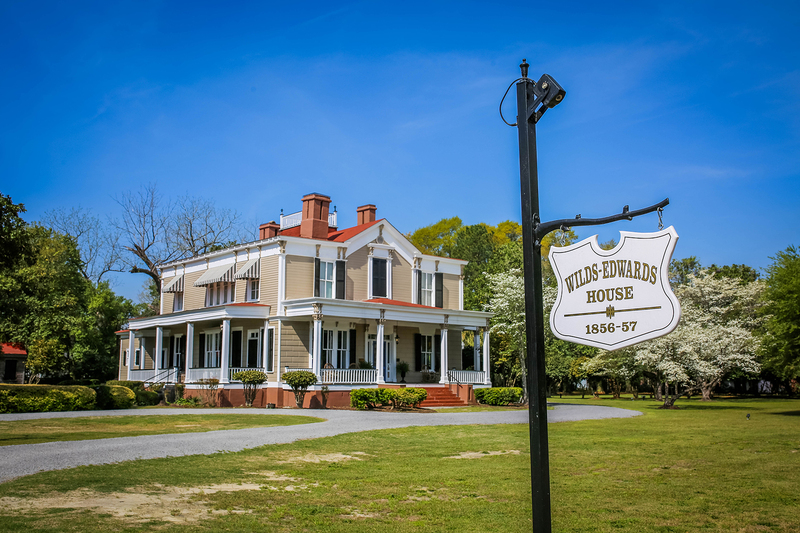 One of Sherman’s lieutenants, a former architect, was sent to burn down part of Darlington. When he arrived, he saw a house he had designed, due to this he left the town unscathed. However, in 1865, the Federal troops burned down the depot, cotton platforms and railroad trestles in 1865. After the war, the town was occupied by Federal troops, which were not withdrawn until 1871. In 1866, during the occupation, the worst fire to ever hit Darlington burned down the court house and the jail. It was rumored that drunken Federal soldiers were to blame. 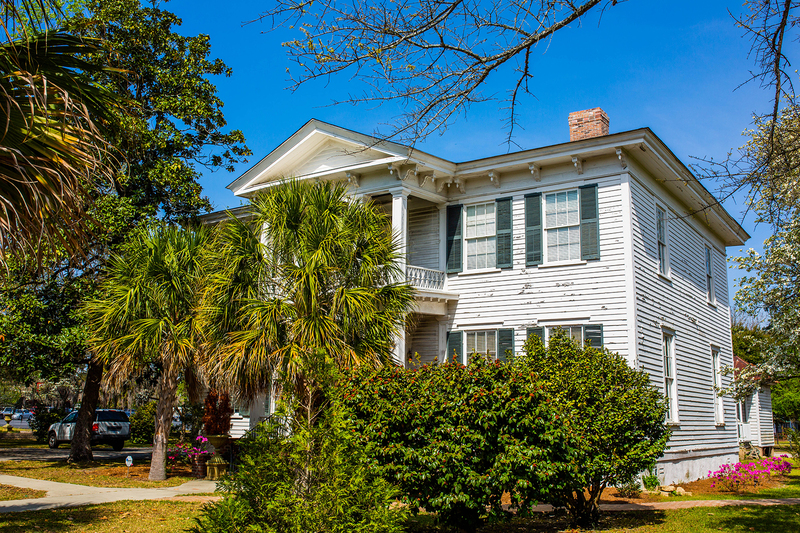 Darlington is known for its agricultural significance in South Carolina. Cotton farming dates back to the first settlers of this area. In early 1865, cotton stores in Darlington were burned by General Sherman’s troops. In 1899, tobacco replaced cotton and became Darlington’s new cash crop. In fact, Darlington had the largest tobacco market in South Carolina. The agricultural boom in Darlington lasted until the 1970s, when the tobacco business began to fade. 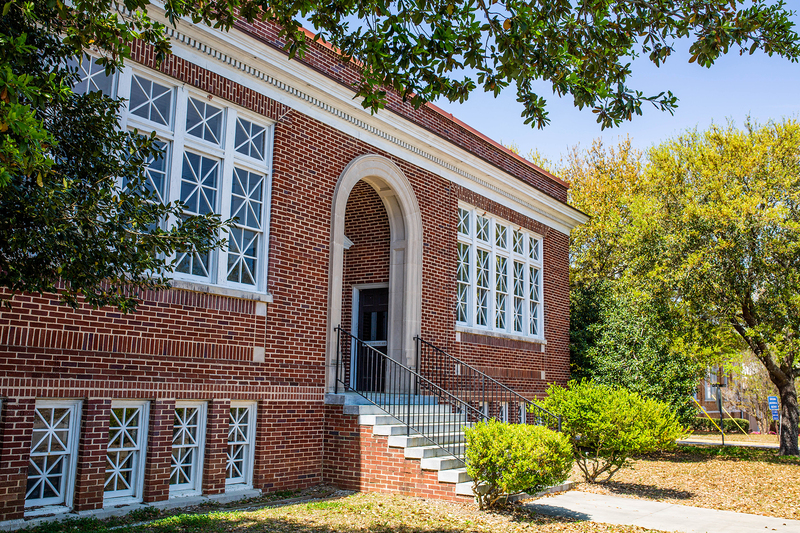 Today, the City of Darlington is a member of the South Carolina Cotton and Tobacco Trails. Ironically and coincidentally, the land upon which Darlington Raceway was built on was a cotton field. 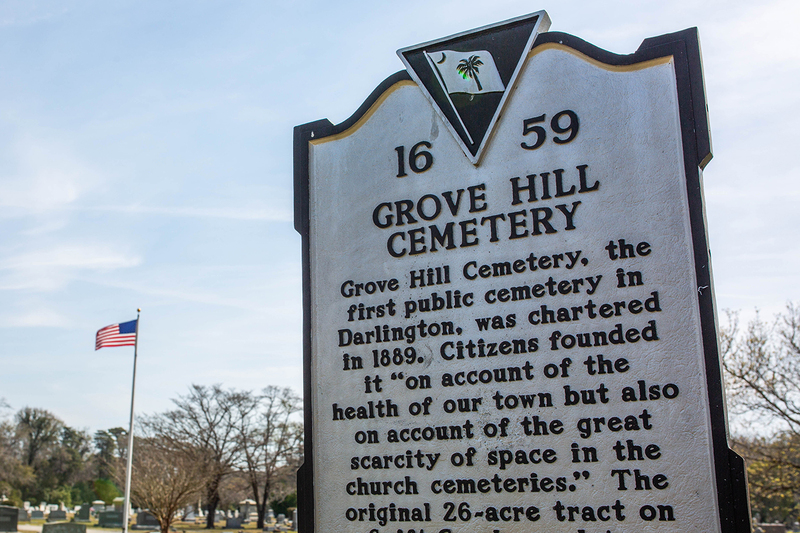 Darlington is widely known as the home of the famous Darlington Raceway, the oldest racetrack in NASCAR, and the host of the Bojangle’s Southern 500 race, held every year on Labor Day weekend. The race has become known as “The Official Throwback Weekend of NASCAR”. Because of this, Darlington is a popular center for racing culture.